All Astoria homes currently listed for sale in Astoria as of 04/25/2019 are shown below. You can change the search criteria at any time by pressing the 'Change Search' button below. If you have any questions or you would like more information about any Astoria homes for sale or other Astoria real estate, please contact us and one of our knowledgeable Astoria REALTORS® would be pleased to assist you. "Lodge style home set on 93.87 acres is the epitome of rustic elegance. Nearly 1 mile of river frontage at the confluence of the Klaskanine & Youngs Rivers. The 60 acres of tideland may be used for mitigation credits. Be the envy of your friends with two Land Owner Preference hunting tags. Adjacent taxlot (4700) of 81.44 acres could be included in the purchase for a package price of $1,495,000. Taxlot 4700 will not be sold separately." "The River Bunk House offers AMAZING River living,design & zoning allow you work from home, air bnb, or rent office space out for income, below your stunning all encompassing river view loft w/tall ceilings, windows show activity on the Columbia River, watch ships go by from your gourmet kitchen wi/ high end SS appliances. Custom tile at entry, solid walnut flooring throughout, custom Mstr bath. Built by Custom Builder Rich Elstrom." "Once in a lifetime opportunity to acquire over 94 acres on 2 lots of farm & forested property bordered on 3 sides by OSF & timberland. 100-yr old apple orchard w/ staggered harvest, 2 LOP tags, barn, shop w/ loft & covered parking, fenced garden. Pastoral & orchard views, updated kitchen, upper deck, fireplaces & double car garage. 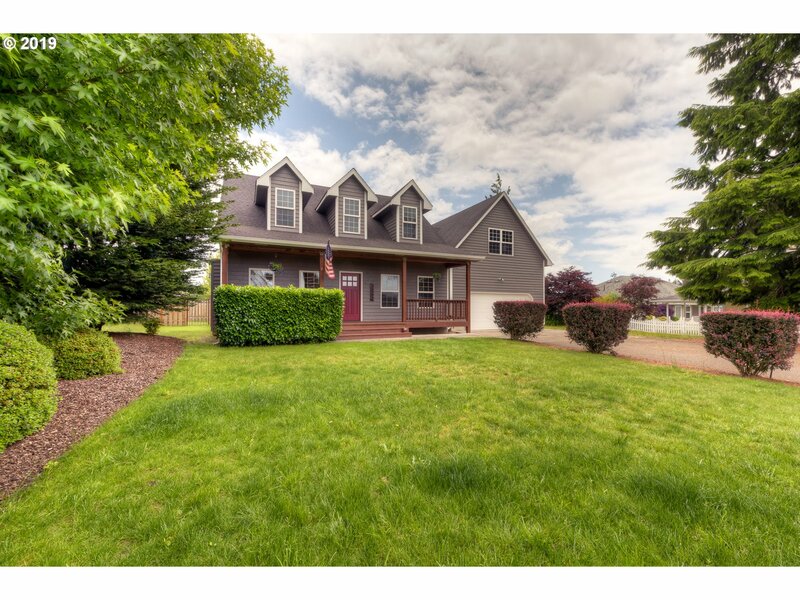 All access to property must be accompanied by licensed Oregon Realtor. Contact a Realtor for a showing." "Remodelled in 2013-2016, 1200 sqft addition, new roof, siding, windows, luxury appliances and fixtures. New addition designed as an Artist studio/ work area. Dog area. Pond. About 1000 ft of John Day River Frontage. RA1 zoning offers development potential. Very private setting at the end of the road. Near Astoria." 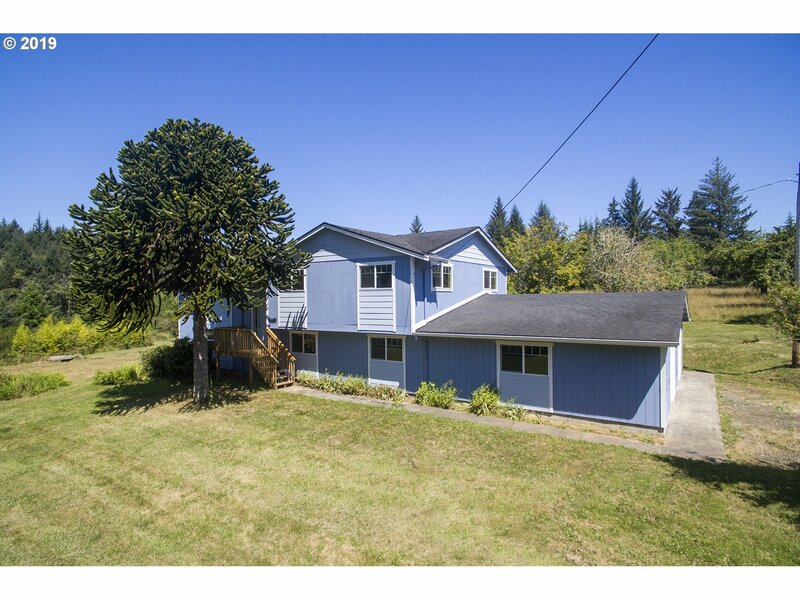 "Lovely custom home on 9+ secluded acres east of Astoria, ideal for family, retirement, retreat. Overlooks a 1-acre pond, gardens, orchard, woodlands, pastures. 5 spacious bedrooms, 4 full baths, gourmet kitchen, wood-burning fireplace & wood stove, sauna, jetted tub, office, extensive decks, balconies & geothermal heating/cooling blend elegance & practicality. ADA accessible. 2 matching outbuildings. Easy access to Portland." 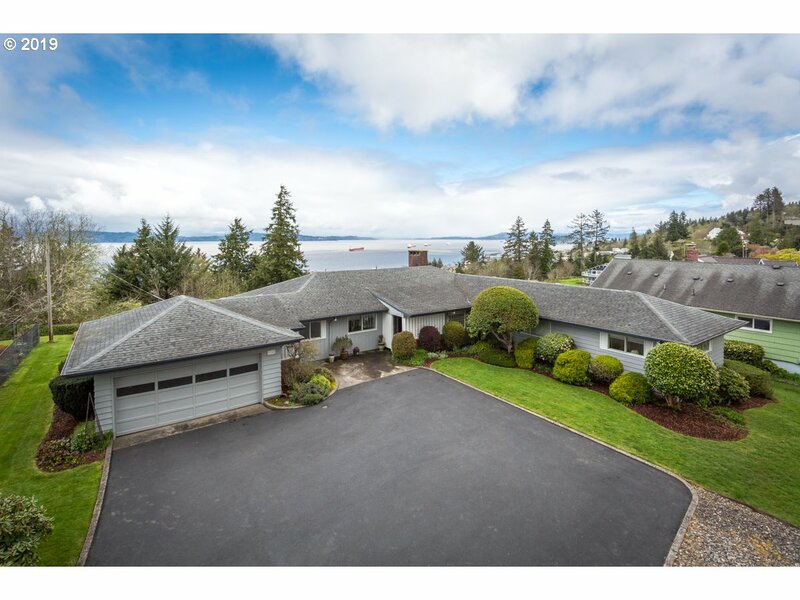 "This picturesque estate will take your breath away with panoramic views of the Columbia River and scenic downtown Astoria. The sprawling floorplan of this home along with enormous picture windows and a finished walk-out basement is sure to delight all who step through the door. Peace of mind comes for free with this stunning spot, as it was recently inspected and includes an updated gas radiant system and a freshly paved driveway." "One of the most unique and sought after properties in all of Astoria is now available. 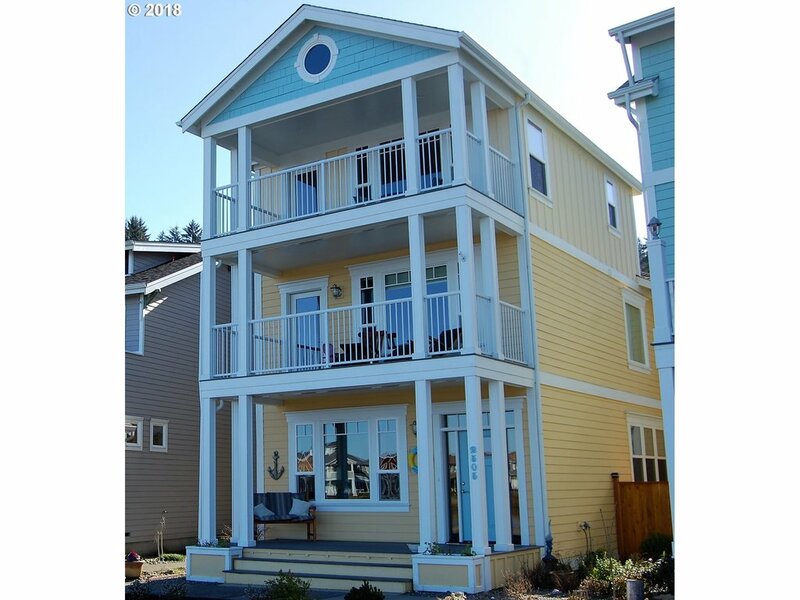 This gorgeous three story home sits directly on Mill Pond in the coveted Mill Pond Village, boasting breathtaking panoramic views of the city & Columbia River. This home has many desirable finishing touches starting with radiant heated floors throughout. Enjoy your floor to ceiling rock gas fireplace in the living room on those cozy winter evenings." "Incredible Columbia River views. Turn the key to an Open Floor plan, oak hardwood floors, spacious gourmet kitchen with stainless steel appliances, exquisite custom tile work, and an island with prep sink. The huge master suite offers a gas fireplace, covered deck for moonlight views of the mighty Columbia, an air tub for two, very large shower, and a walk-in closet. Tired of the stairs take the Savaria Eclipse Elevator floor to floor." "Find your new home in this fortress! Originally built by the US Navy in 1940 as a power plant, this 3 bed, 2 bath home has been transformed into an Industrial Farmhouse dream. Carefully refinished vintage fixtures are paired with modern amenities throughout. Kitchen was remodeled in October 2018 and features a butler-style pantry. Large shop can accommodate an RV or up to five cars, or used as a creative studio, or urban retreat!" "If you ve been searching for a home with a view, look no further. 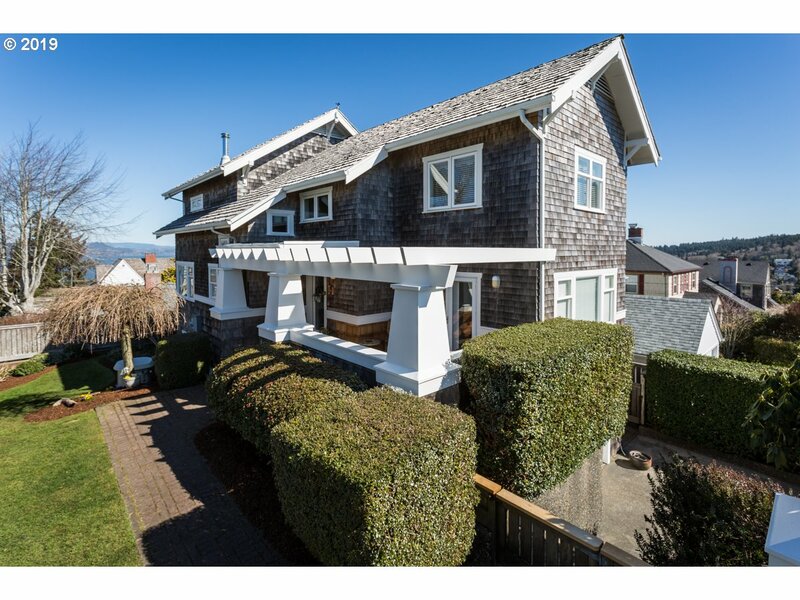 This contemporary Craftsman inspired legacy property is perched on Kensington with views of the Columbia River, Downtown Astoria, Tillamook Head, Mt. Rainier and Tongue Point. Special features include: 20 KW natural gas generator, lower level living space with a private entry and full bathroom, river view master suite and new roof installed in 2012 to name a few." "Looking for a special property? Perched above the beautiful Youngs River Valley offering gorgeous views, this custom daylight ranch on just over 4 acres could be it! Features include vaulted ceilings, 3 bdrms, 2 full baths, both upgraded with beautiful tile work. Large Master Suite with tiled shower, sliders to deck, 2 large closets. The home has a large kitchen, dining & great room with sliders to expansive deck and patio area." "Pleasure or Business! A John Wicks design on the National Historic Register in central Astoria neighborhood and once one of Astoria's most popular B&B's located in the Shivley-McClure Historic District. Extraordinary Craftsman home has been meticlously cared for. Detailed woodwork, exqusite wood floors and period features throughout. Affords Columbia River views from most rooms, front porch and features a finished bonus room in basement"
"Exquisite views of the Columbia River, Washington Coast and Bridge from this beautifully-restored daylight rambler with large north deck, perfect for entertaining, and .15 acre private site. Featuring an open floor plan, the main level includes formal living and dining, a newly renovated kitchen, spacious master suite and 1.5 baths. The lower level includes a large family room, party area with Tiki Bar, two bedrooms and a full bath." "Rare find! 87 acres on Prairie Channel of Columbia River near Astoria. Amazing Views- Spectacular wildlife habitat with bald eagles, deer & waterfowl. Located behind the dike near Brownsmead, in 100-year flood plain, 3 hook-ups for community water system. Home may qualify for replacement dwelling permit, Buyer to do own due diligence. Historically used for cattle with barn & fenced pasture. Borders 700 +/- ac. Nature Conservancy land"
"Stunning custom built home situated on over an acre in the country. Featuring an open floor plan, chef's kitchen with slab granite counters & breakfast bar, gas fireplace, vaulted ceilings with exposed wood beams, and expansive back deck, all overlooking the Columbia River! Relax in the spacious master bedroom complete with multiple closets and en-suite bathroom with tiled walk-in shower and slab granite double vanity." 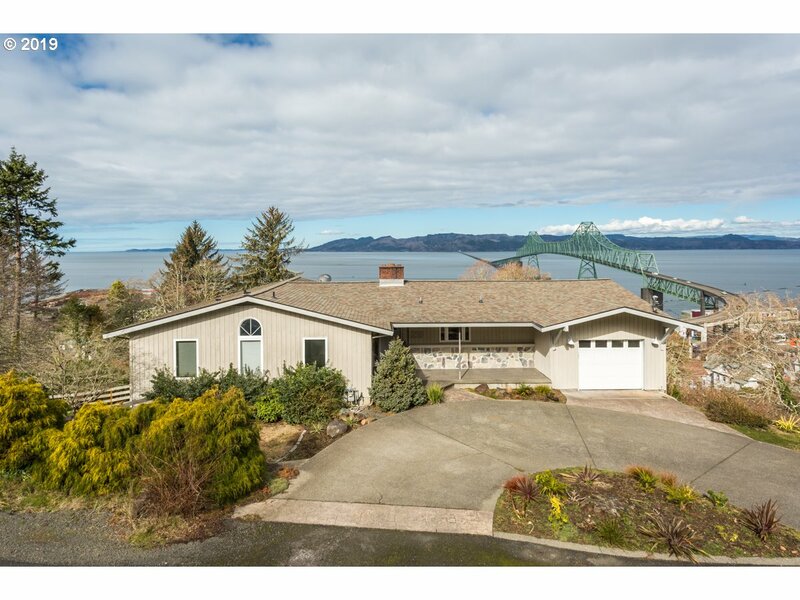 "Ready to won a piece of Astoria's history while having panoramic views of the city and the Columbia River? 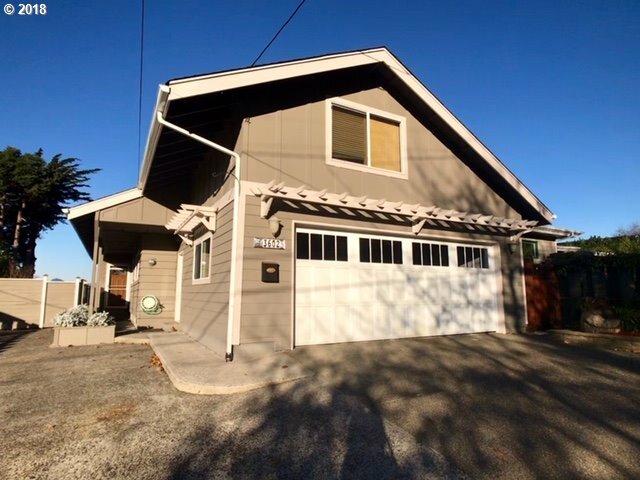 Built for the owner of Astoria's original cannery row. Extensive craftsmanship that takes you to a bygone area. Restored and remodeled to maintain the original charm while enjoying all the modern conveniences - Scandinavian - style sauna, jetted hot tub, chef inspired kitchen, granite counters, stainless appliances and more." "Contemporary style home overlooking stunning water and mountain views! One of a kind one owner home, first time on the market. Feaures include large chef's kitchen, ceramic counter tops, cork flooring, custom cabinetry, three ovens, six burner gas stove, two sinks. Heat pump for A/C and whole house fan system. Gas central air furnace. Extended dining area off kitchen overlooking views. Master bedroom with patio doors and access deck." 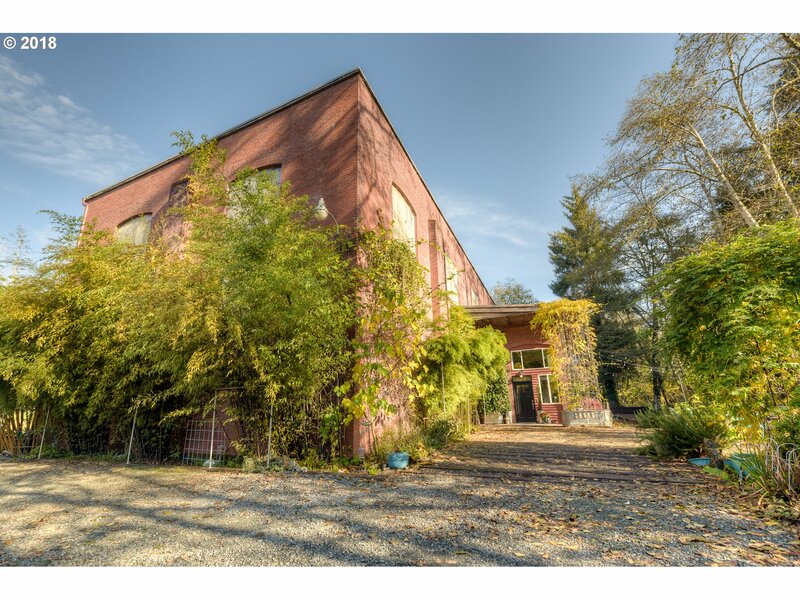 "Be the 2nd caretaker outside the original family of this historic Craftsman home! This 4-bedroom 2 bath home was designed in 1921 by renowned architect John Wicks commissioned by Captain Fritz Elfving. This beautifully crafted & detailed home features high coved ceilings, built-in glass door cabinets, original old growth fir floors, glass French doors & rare sliding glass pocket doors. The garden, waterfall & Koi pond is a must see too!" 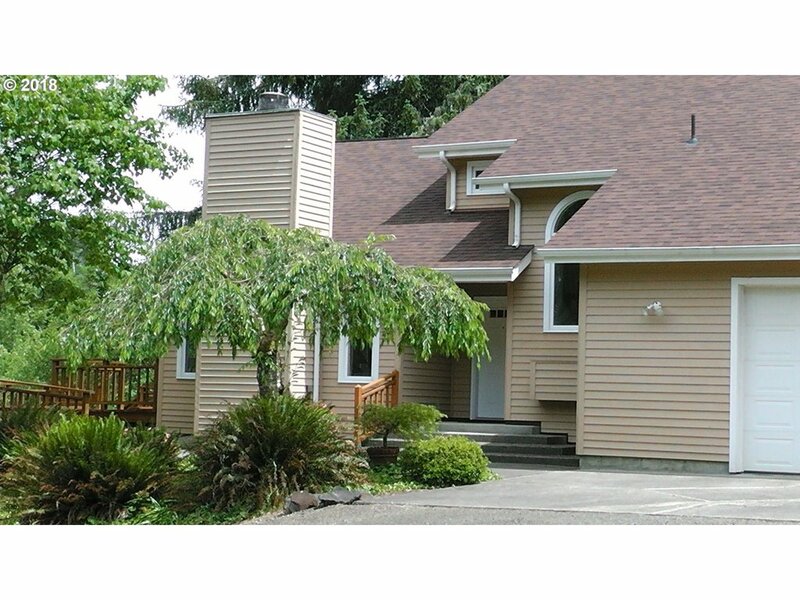 "Columbia River views are in abundance with this two-story home. This property features quality upgrades throughout from granite counter tops, hardwood floors, newer carpet, fresh exterior paint and a covered back deck that's perfect for all seasons of entertaining. Location is one of the best features being close to the Riverwalk, stores, just a couple minutes from downtown and schools. Listing Agent is related to Sellers." "Here's your chance to get into the coveted neighborhood at Mill Pond Village! This multi-level home features elegant finishes, custom design, and a distinctive floor plan. The first floor allows for an at-home business or extra living space for friends or tenant; the second floor boasts fancy open-style kitchen, living, and dining, with a covered balcony, and the third floor surprises with two light-filled master suites." "Country Living at it's best! Ideal for horses with the 1.22 acre fenced and crossed fenced land. 2-3 stall barn complete with electricity and water. 2,388 Sq Ft. home. 4 bedrooms 2 baths. Covered porch, deck & patio. Hardwood flooring, wainscoting, updated appliances, granite counter tops, forced air gas furnace. Complete with 60 x36 heated shop with 5th bedroom." "Enter the front door to an open modern floor plan with ample room for entertainment. 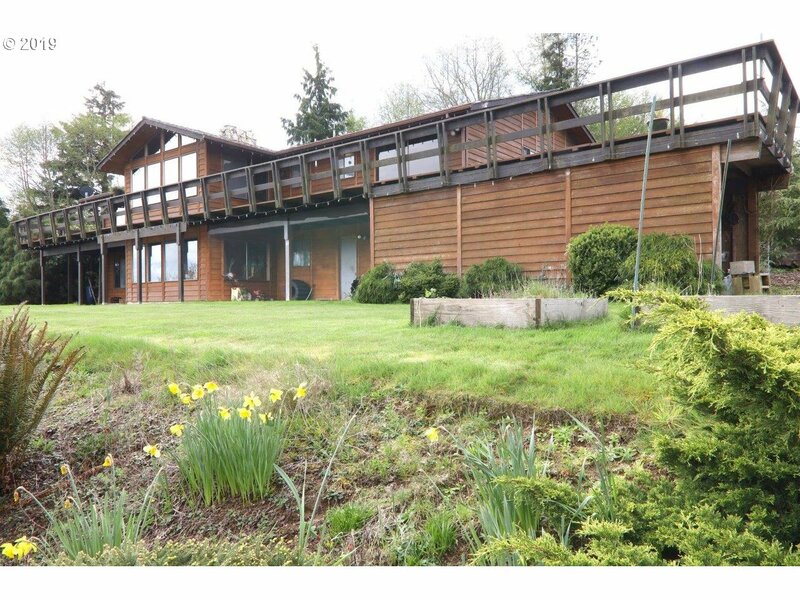 Large north facing windows to take in the Columbia River view and enjoy the ever changing view. A large deck followed by a fully fenced grass yard. This home is move in ready condition, complete with a modern kitchen and Stainless Steel appliance package." "This beautiful custom home is located in the coveted River Point neighborhood and features a master suite on the main floor, an eat in kitchen, gas fireplace, ample storage and a large bonus room perfect for a home theater, library or office. 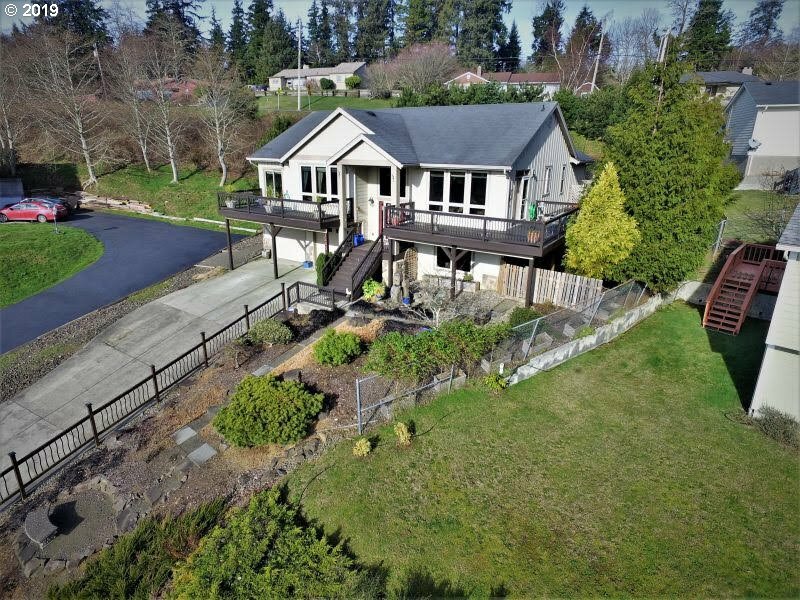 You'll love the fenced in back yard with a spacious sunny deck that is perfect for entertaining, along with views of the Youngs Bay and iconic Astoria Column from this homes dreamy front porch." 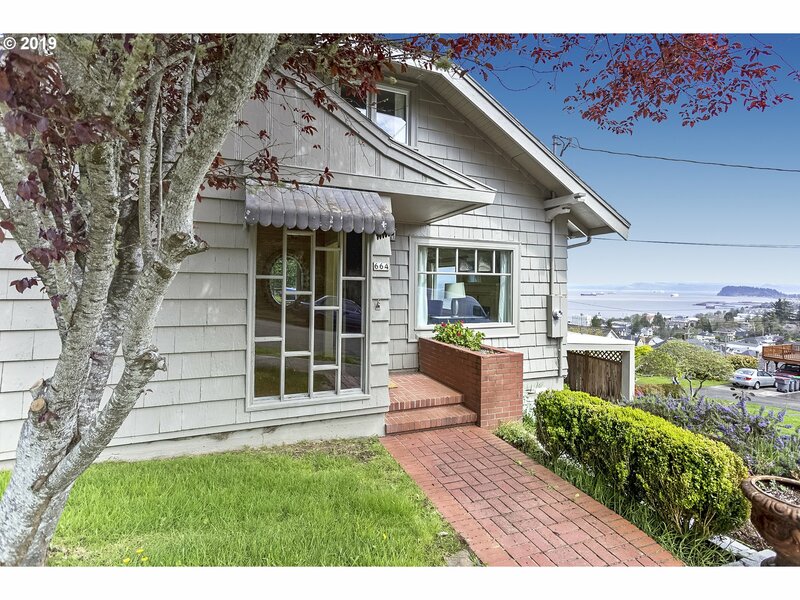 "1920s Bungalow on Astoria s North slope with remarkable views of the Columbia River, downtown and the Astoria Column. This charming home features a welcoming foyer, wood flooring, fireplace, an updated light-filled kitchen with breakfast nook, formal dining room, deck, back yard, master on the main level with a walk-in closet, built-in shelving and drawers, full basement, newer furnace, newer exterior paint, driveway and carport."